Dublin is the capital of the Republic of Ireland. 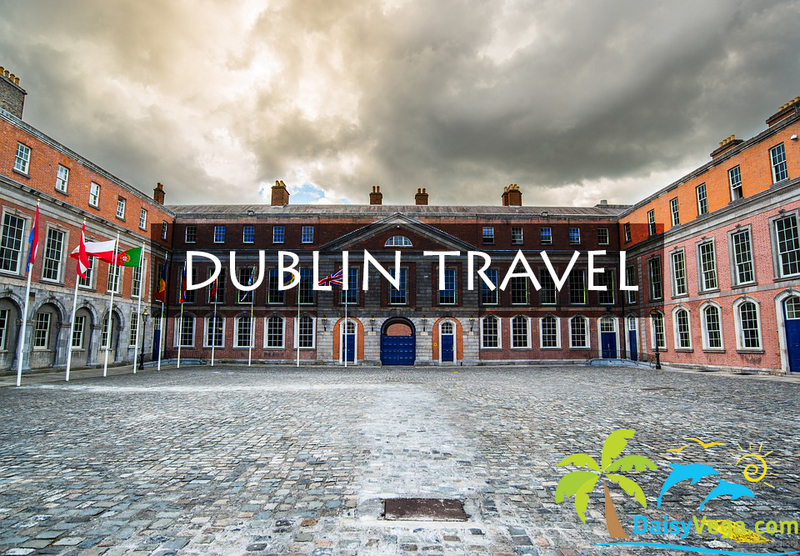 It is well-known for its historical buildings namely the Dublin castle and the imposing St. Peter’s cathedral. It also houses some well-known city parks such as the Dublin zoo, St. Stephens Green and the Phoenix Park. Dublin is filled with bridges and has graceful Georgian architecture. It was given the title of UNESCO CITY OF LITERATURE in 2010. This is one of the best holiday destinations you must visit with your family. Housed in an old fermentation plant, this tells the tale of Ireland’s iconic drink. Visitor’s journey begins at the bottom standing next to the world’s largest pint glass. 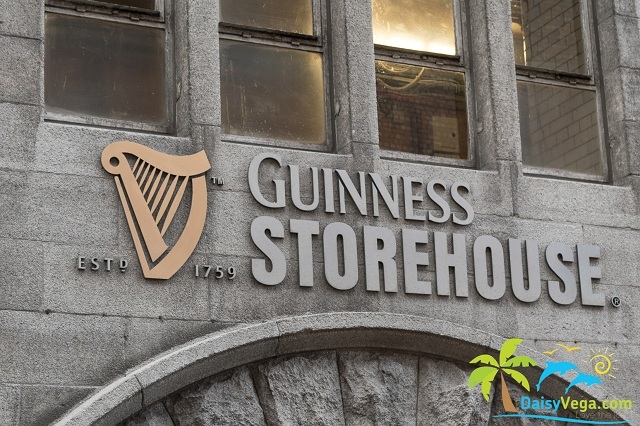 The Guinness storehouse has retained the top spot for the third consecutive year in the listing of Ireland’s top visitor attractions. Indulge in this brewery experience telling its tale of Ireland’s famous beer with tastings on a rooftop bar. 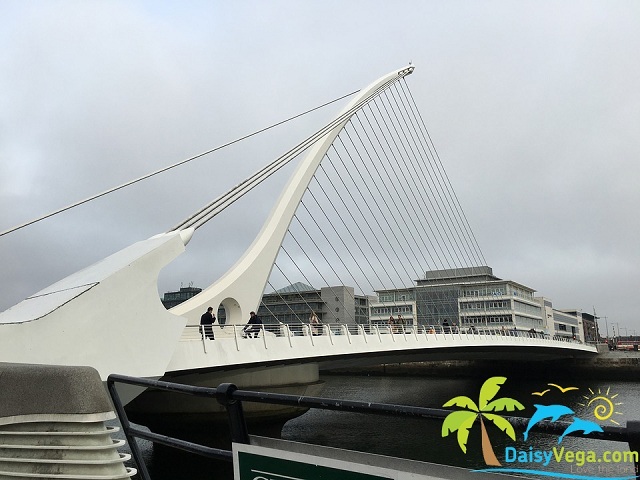 Do not miss this once in a lifetime experience on your Dublin tour. Located in the Phoenix Park in the center of the city, the Dublin Park is one of the most sought-after tourist locations. It is an ideal place for family Dublin tour. 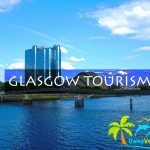 It has over a million visitors annually. 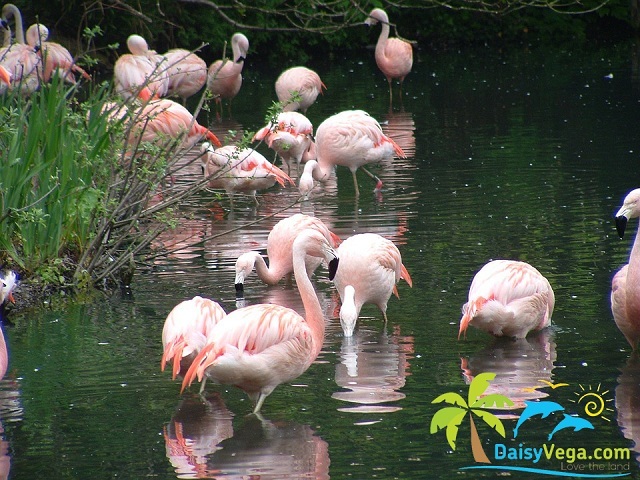 Spanning over 70 acres, it encompasses of over 600 animals. The Dublin zoo provides a friendly, fun and educational environment. The Dublin zoo has many themes and various exotic species such as the Scimitar Oryx, ostrich, zebras and giraffes in the African Savanah. Wander over to the Kaziranga Forest to see the magnificent herd of Asian elephants. This is the best place to visit along with your young ones. 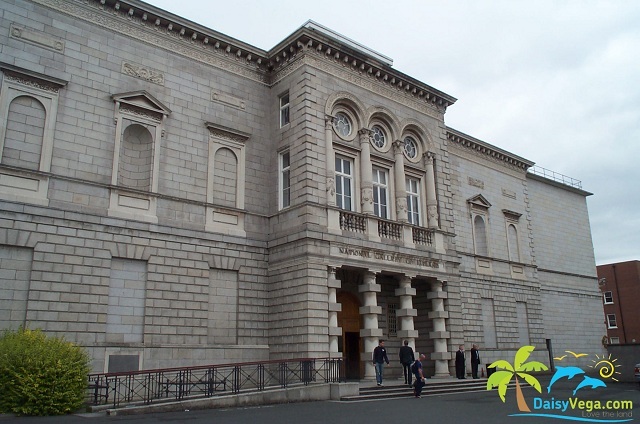 Located in the capital, it consists of the finest European art and an outstanding collection of Irish art. It contains artifacts right from the middle age up to today. It boasts of more than 2500 paintings, sculptures, drawings, and prints. Every major European school of painting is represented. Not only do they house paintings, but they also host talks on different topics open to all. Free public tours, audio tours, and children tours are also available for visitors. There is an excellent café nearby visited by locals and tourists alike. This gallery is a must see in Dublin tour. This Dublin’s grandest Georgian square and contains some of the stately private houses and offices. 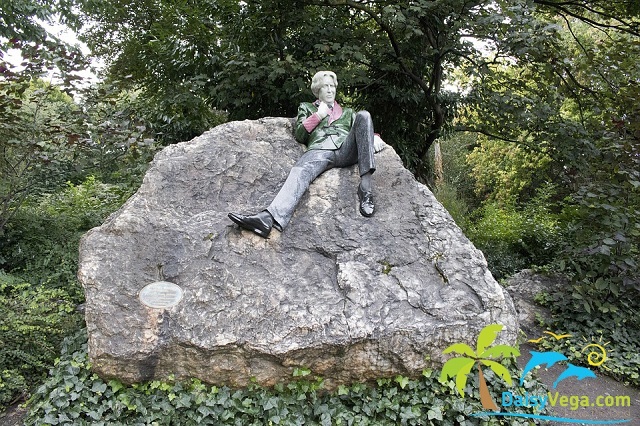 It has a park at its heart, right in the center and contains a statue of one of the most renowned author of wit – Oscar Wilde. During weekends, artists flock the street and display their paintings on the railings. The Merrion Square also has two museums to its side. This is one of the best places in Dublin tour to meander across and see a colorful flower and shrub beds. Step away from the hustle-bustle of the city and step into Merrion Square to reconnect with nature and relax a bit. 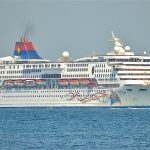 Mini Cruises no Globetrotter Should Miss!